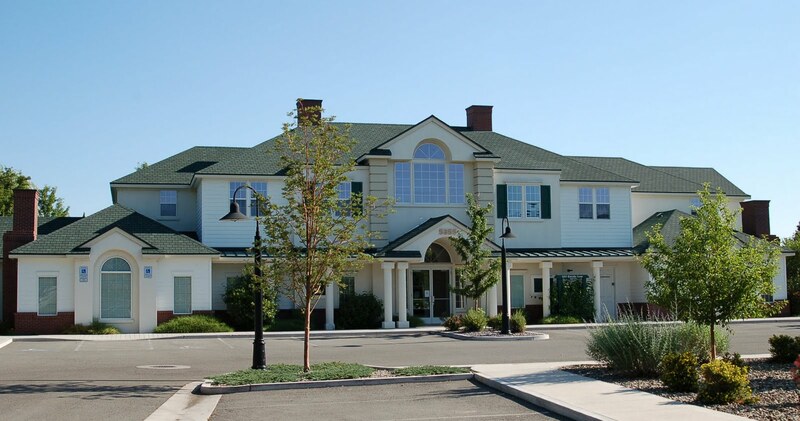 Medical office space in Reno is a very interesting topic for anyone in the commercial real estate business who deals in office space. The availability of medical office space in Reno is “dynamic” in nature. And I am not talking about vacancy rates or percent of owner occupied. I am talking about identifying the “ideal” medical office. What would that look like? That model, that ideal, is always changing. Why is that? Because these days, the “ideal” model for how to deliver quality and efficient health care is in flux. So what you might need in square footage, or parking or billing space is all dependent upon the external forces like reimbursements and patient volumes. To be in healthcare in 2012 is to be flexible. Only the most flexible will be able to adapt quickly. 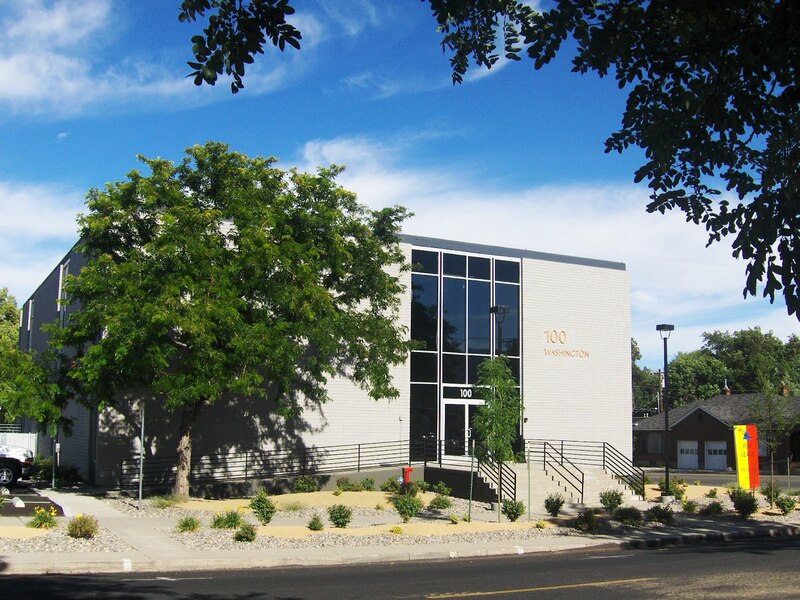 In the aggregate, medical office space in Reno also needs to be adaptive. And for any practitioner, evaluating your real estate needs is complicated. 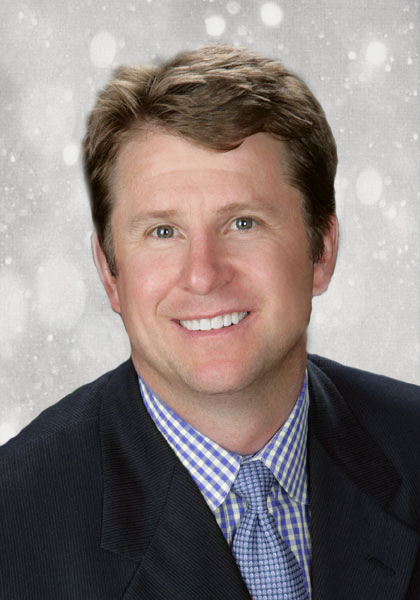 The Office Properties Group is proud to announce Scott Shanks, Vice President of the Office Properties Group is the recipient of the Northern Nevada Chapter’s CCIM (Certified Commercial Investment Member) 2011 Market Forecast Competition Award. Shanks successfully predicted the year end office vacancy for 2011 back in 2010. In addition to winning the forecast competition Shanks presented his 2011 review and 2012 outlook at the CCIM Annual Forecast Year End Review luncheon which took place at John Ascuaga’s Nugget on March 7, 2012. The Office Properties Group is proud to announce a new property listing for Sparks Plaza located at 780 Vista Blvd., in Sparks, Nevada. 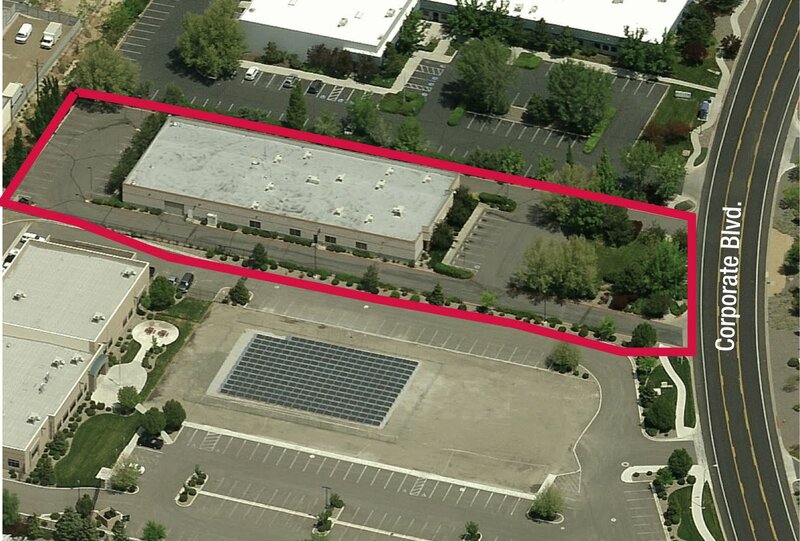 Currently there is 13,680 square feet available for lease. The lease price is $1.10 per square foot plus NNN. Ideal for office, office medical, lab or geotechnical.